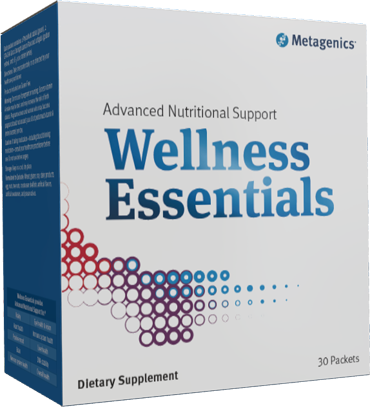 Metagenics Wellness Essentials is formulated to provide immune and nervous system support as well as maintain vitality. Phytonutrient extracts aid cell protection and DNA stability. Omega-3 fatty acids provide support for cardiovascular health. Aids in the protection of cells and supports DNA stability with a proprietary blend of concentrated extracts and phytonutrients. Supports immune and neurological health with 1500 IU of vitamin D3 – the most bioactive form of supplemental vitamin D.
PhytoMulti provides support for cellular protection and DNA stability using a blend of concentrated plant extracts and phytonutrients. 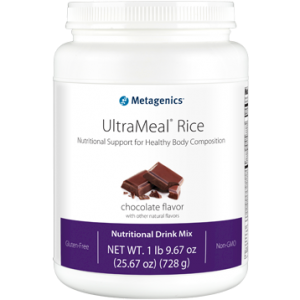 Metagenics PhytoMulti supports the nourishment and defense of cells like no other foundation nutrition formula. Provides 500 mg of omega-3 essential fatty acids per softgel. 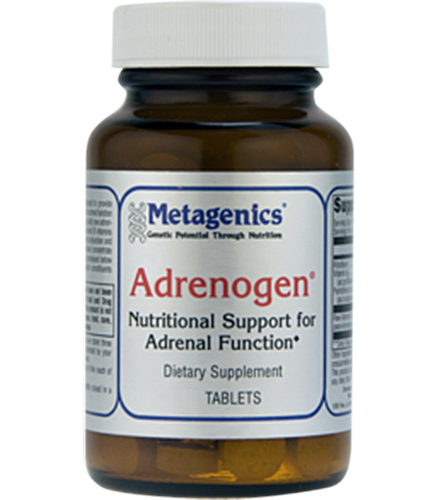 Supports healthy blood lipids, positive mood and overall health. D3 1000 features 1000 IU of vitamin D3 – the most bioavailable form of vitamin D. Supports bone, cardiovascular, immune, and neurological health. 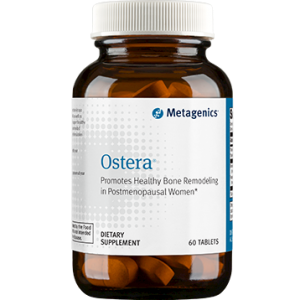 Provides high doses of vitamin D3. 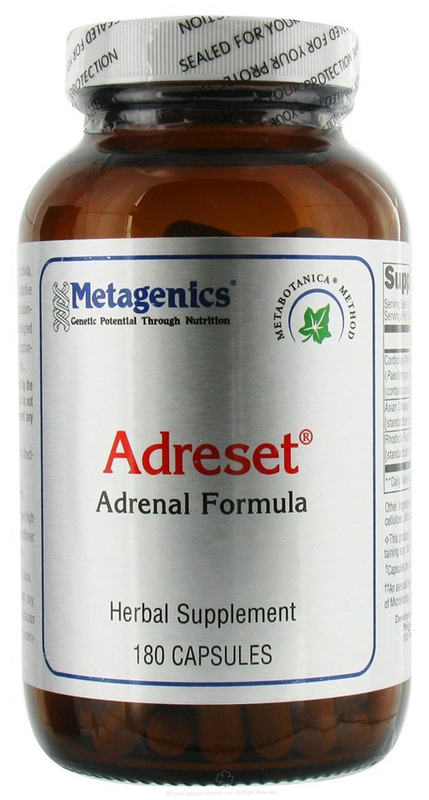 Solubilized in oil for better absorption in the digestive tract. Other Ingredients: PhytoMulti: Microcrystalline cellulose, croscarmellose sodium, cellulose, stearic acid (vegetable), silica, and coating [hypromellose, medium chain triglycerides , hydroxypropylcellulose, and sodium copper chlorophyllin (color)].EPA-DHA Extra Strength Lemon-Flavored: Marine lipid concentrate [fish (anchovy, sardine, and mackerel) oil], gelatin, glycerin, water, natural lemon flavor, mixed tocopherols (antioxidant), rosemary extract, and ascorbyl palmitate (antioxidant). Contains: Fish (anchovy, sardine, and mackerel) D3 1000: Microcrystalline cellulose, sodium starch glycolate, stearic acid (vegetable), and silica. Packet Contents: 1 PhytoMulti tablet (green), 2 EPA-DHA Extra Strength Lemon-Flavored softgels (golden yellow), and 1 D3 1000 tablet (white). Formulated to Exclude: Wheat, gluten, soy, dairy products, egg, nuts, tree nuts, crustacean shellfish, artificial flavors, artificial sweeteners, and preservatives. Products included are Gluten Free. Caution: Excess vitamin A intake may be toxic and may increase the risk of birth defects. Pregnant women and women who may become pregnant should not exceed 5000 IU of preformed vitamin A (retinyl acetate) per day. If taking medication – including blood thinning medication – consult your healthcare practitioner before use. Do not use before surgery.